Technology has added numerous changes in our life. For instance, if we want to prepare a new dish, we just Google “easy to cook dishes” and are able to see a list of delicious dishes which one can easily make at home. And if we have to find any query we just drop the same on Google and get the answers in just a fraction of seconds (it also depends upon your internet connection). See it’s easy, fast and simple. Technology also helps us to communicate with people all around the world so that we know about their thoughts, and explain them ours. We at times express our thoughts and feelings to people all around the globe through a platform called the blogs. At times, there are certain problems faced by the writers while working on the WordPress but don’t know how to solve it. So, the following content covers the problems faced by the writers while working and methods to get rid of the same. 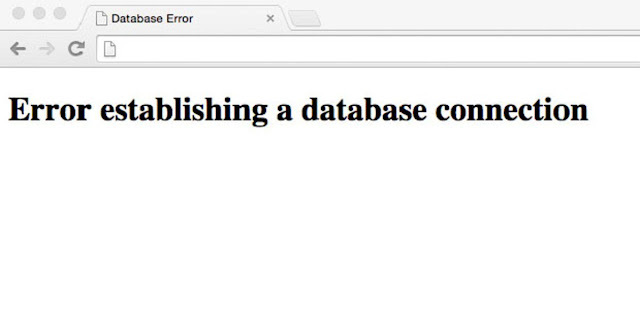 When your WordPress site fails to communicate with the database server then, this type of error is developed. Due to it, WordPress is unable to access the important settings along with contents stored in the database. The same finally results in the crashing of your site. 1. 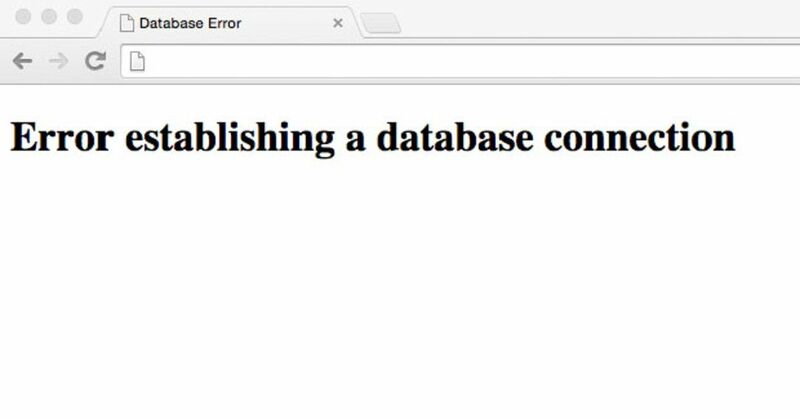 WordPress Database repair tool: Some common database issues can be looked by the WordPress automatically and it is able to repair the same. You should be patient for the time being. 2. Contact your host: There are chances that your host’s database server might be down which has resulted in an error. 3. 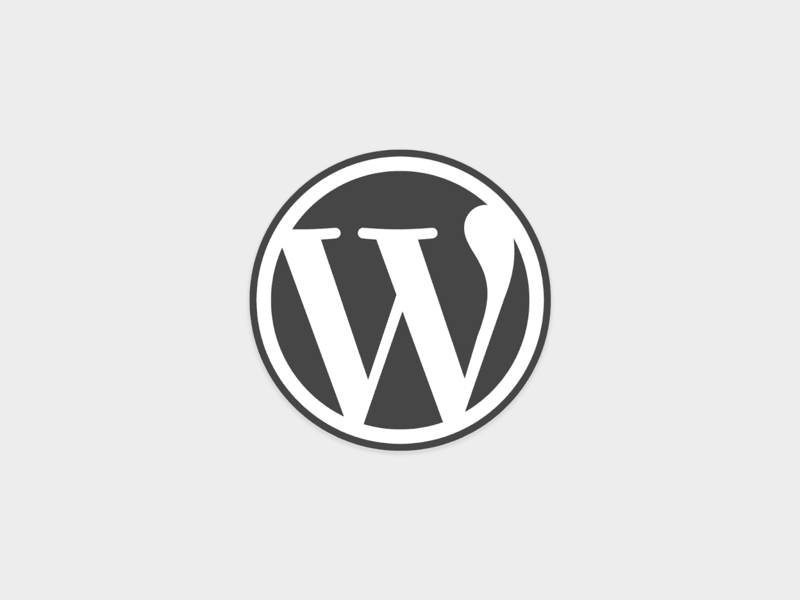 In your control panel account, create a new database user credential: You should update your wp.config.php file and assign your control panel to your WordPress site’s database. When your site’s server faces an issue to provide permission to access any site, then this type of error happens. 1. Ensure that your site’s files have proper permission codes. 2. Disable your plugins. And reactivate them one by one; do not reactivate of these simultaneously. At times the problem is caused by a newly installed plugin, which should be deactivated so that the problem isn’t caused again. 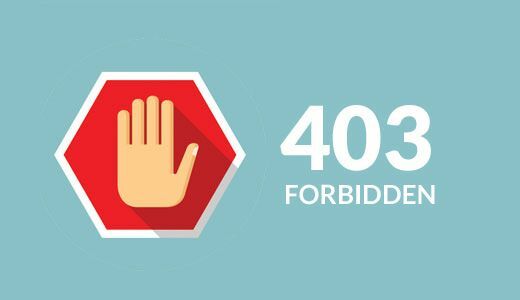 Otherwise, you can check this tutorial to fix 403 forbidden error on 000webhost.com. 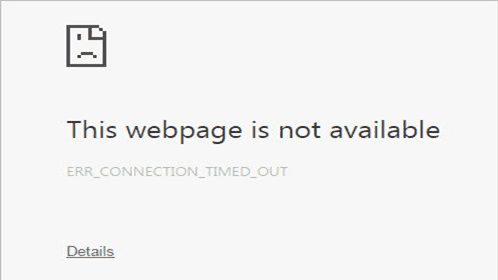 This error happens when the webpage you were searching or looking for could not be found on the server. It can also be caused if the page is removed or moved but the URL wasn’t changed. It can be fixed quite easily, nothing to worry the same! In order to fix the same, go to Settings Permalinks of your WordPress dashboard and then click Save Changes. Low quality shared hosting with low memory limits is the prime cause of this error. It actually happens when your server is overworked and is left with no power to respond quickly to all the requests and this error page is displayed. 1. Increase your site’s memory limit: You will be able to fix the issue easily if your host provides all your sites a little more power. 2. Disable your plugins and reactivate them one by one, but do not reactivate of these plugins simultaneously. At times the problem is caused by a newly installed plugin, which should be deactivated so that the problem isn’t caused again. You can also deactivate your plugins by renaming the folder through FTP. Usually, people who start with their blogs face such type of troubles initially so you should gather information about each and every sort of error and should know how to rectify the error. It will provide a good start to your WordPress. We wish luck on your first blog!